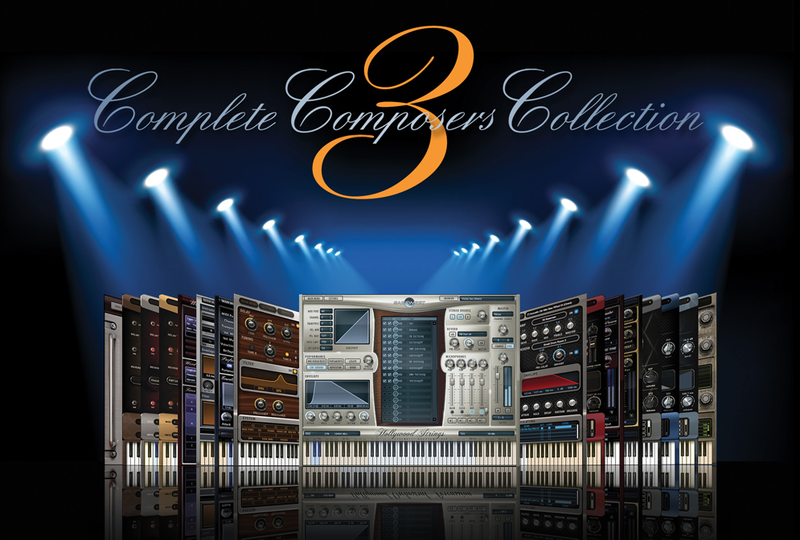 Complete Composers Collection 3, Virtual Intrument Bundle from EastWest. EastWest has launched its Black Friday sale with discounts that apply on the third version of the brand new Complete Composers Collection 3. For Black Friday and Cyber Monday, EastWest offers a two-week special sale with a $100 discount if you spend $200 or more with promo code BLACKFRIDAY or BLACKFRIDAYEU if you are a European resident (you’ll get a 80 € rebate). The offer is valid on any EastWest/Quantum Leap sound library and the newly released Complete Composers Collection 3, which is available in Gold and Pro editions and includes the latest EastWest/QL releases. To compose your bundle, choose 7 or more libraries among the 54 available (more than 12 000 instruments). You can either download the collection (CCC3 Gold) or receive it pre-installed on a 2TB hard drive (Pro version). Pricing depends on the titles chosen, but you can save up to 60% with this solution (and don’t forget the $100 Black Friday discount). 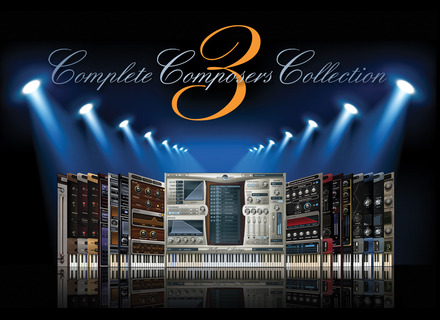 Note that 6-month payment solutions are offered the the Complete Composers Collection 3 with PayPal Credit. The iZotope bundles on sale iZotope lowers the price of its bundles until the end of the year. 3 IK Multimedia special software bundles IK Multimedia has launched three special software bundles for guitar modeling, composing and mixing, available until January 8th, 2015 only. [BKFR] More Toontrack deals Toontrack is doubling up its special offers in November, with the Metal Month and Black Friday deals.